Our pilot BioBlitz event had an excellent turnout! Students/participants collected over 1000 data points for various species of birds, trees, invertebrates, and land animals. Both students and teachers rated the event as a huge success. The project also gained praise from science curriculum specialists in the county. 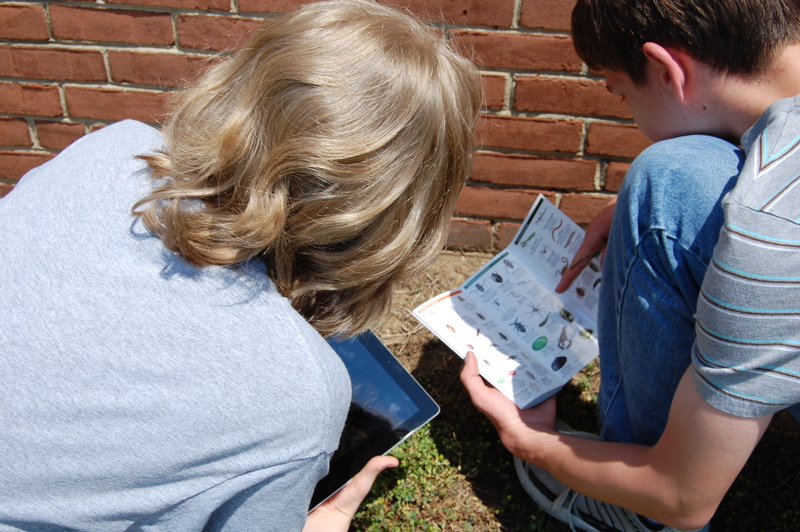 They hope to make BioBlitz the official project for Unit 8 in the county-wide biology curriculum. In preparation for the event, classes were given one organism to become “experts” in identifying. Students were taught key vocabulary, the purpose and function of a BioBlitz, and how to identify given species of organisms. 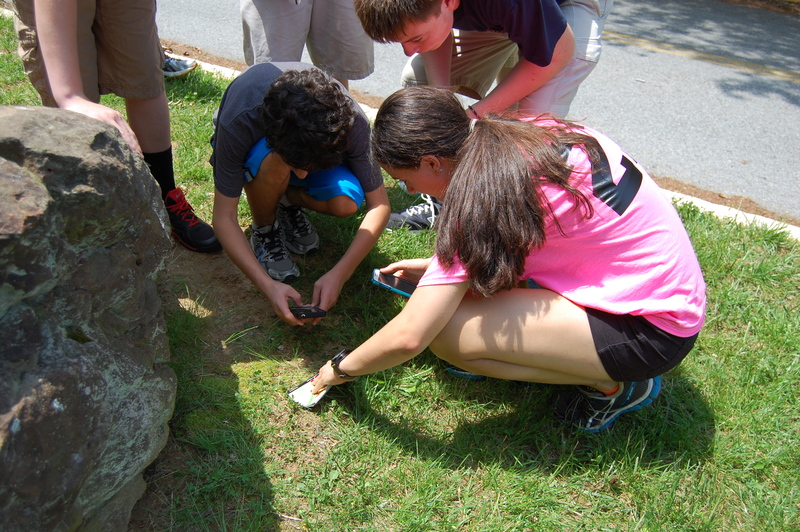 They also practiced analyzing man-made objects on the school property and determined if features such as those supported stability or instability as they relate to the ecosystem. 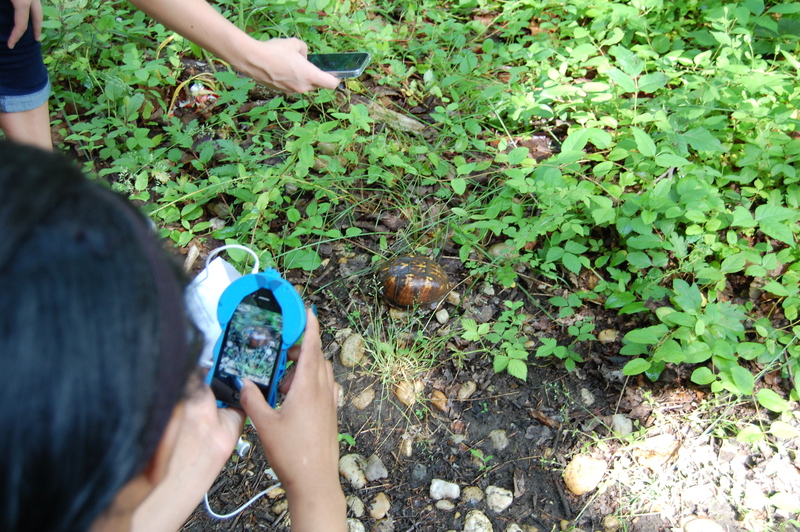 After practicing using the Mappler Mobile application and using various resources to help in organism identification, students participated the BioBlitz event. Students were also urged to be safe, avoid endangering any organisms found, and avoid dangerous species, such as Brown Recluse and Black Widow Spiders.